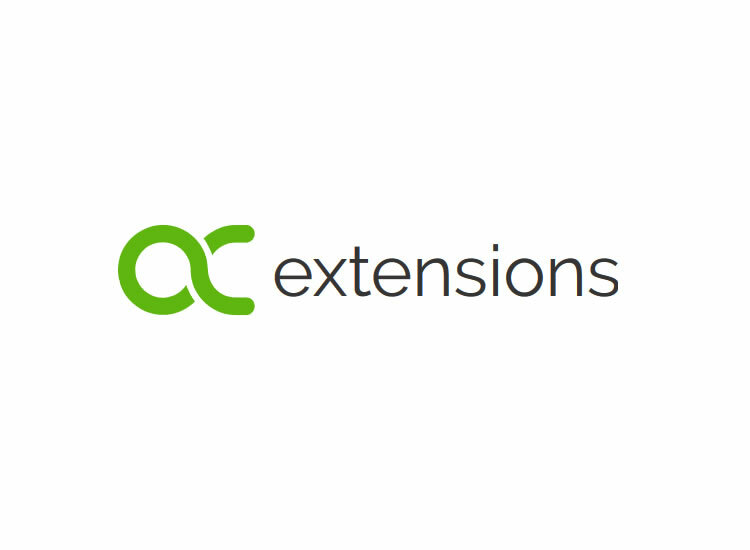 MONEY BACK - if in first month you don't recover at least 10 x extension price. Serve visitors relevant offers based on their unique behavior and substantially improve conversion rates. 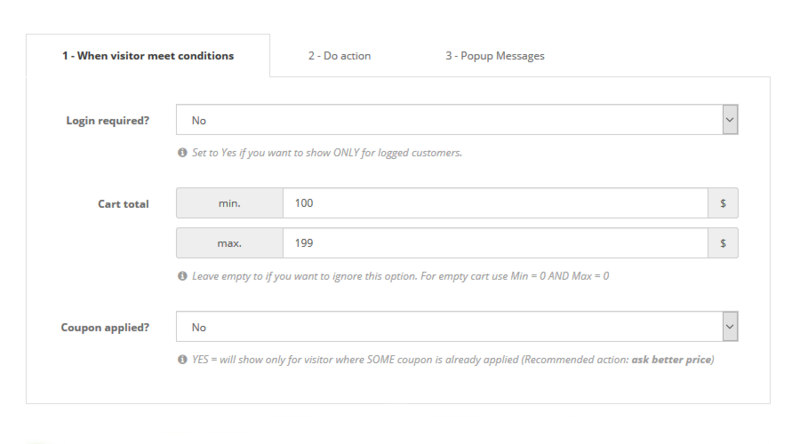 Improve subscription rates up to several times using offers displayed at the right moment. HOW DOES RECOVER LOST SALES WORK? 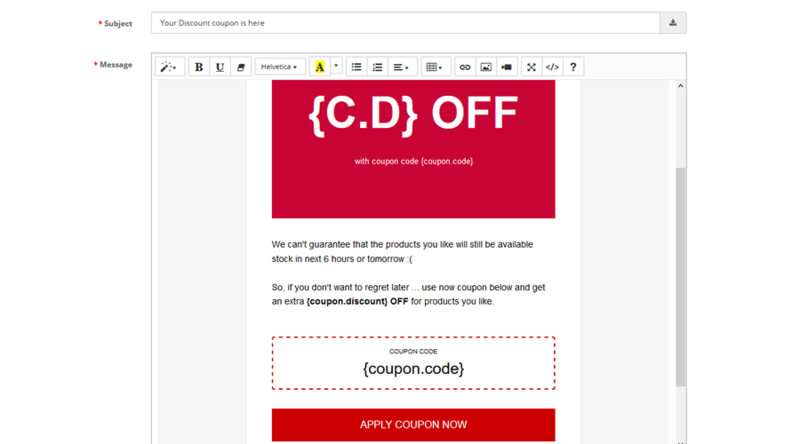 Did you noticed that products are automatically added in cart and coupon applied even when customer click "Apply coupon" in email? You can choose to offer discount coupon based on cart total, customer group etc. 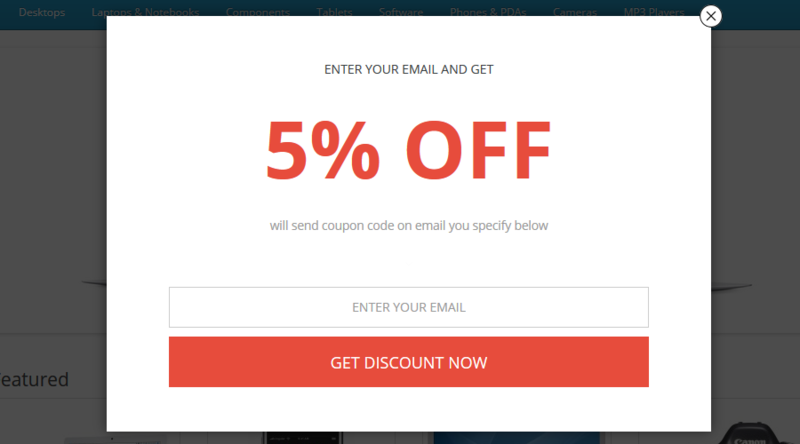 Discount is automatically applied even if customer click "Apply coupon" in email. 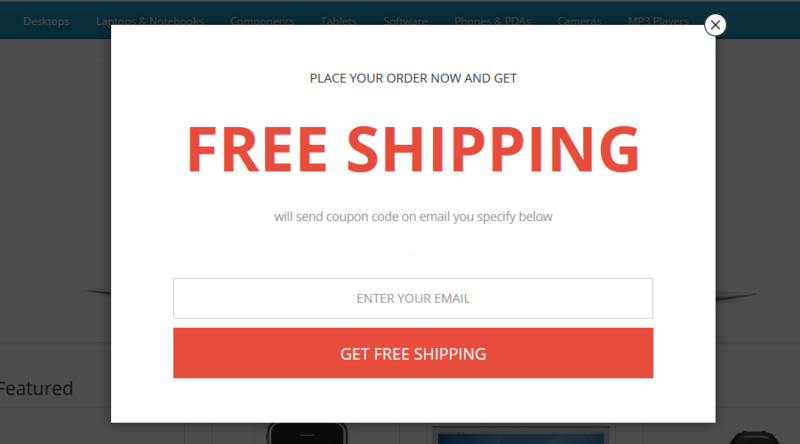 You can decide to go with FREE Shipping offer when customer and cart content meet some requirements. All you need to do is just to set action to "FREE Shipping" and to specifiy restrictions (if you need). Ask a better price: Your team will get email with customer cart content, totals, coupons applied (if any) and can analyze if you can offer a better price or not. 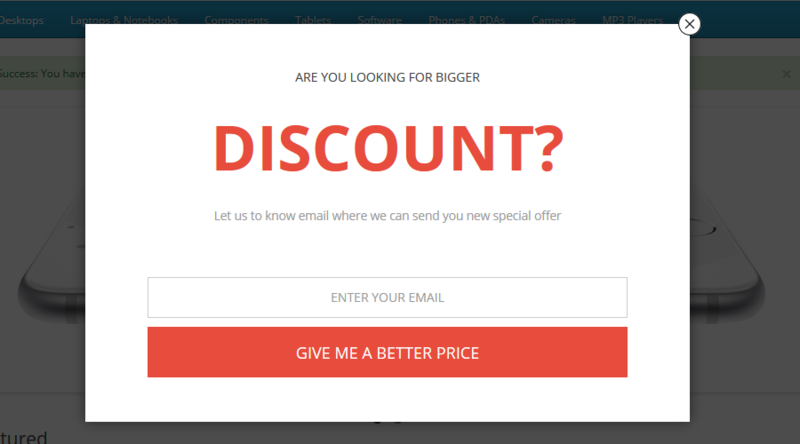 Subscribe email: Invite visitor to subscribe to your newsletter list to not lose specia offers. 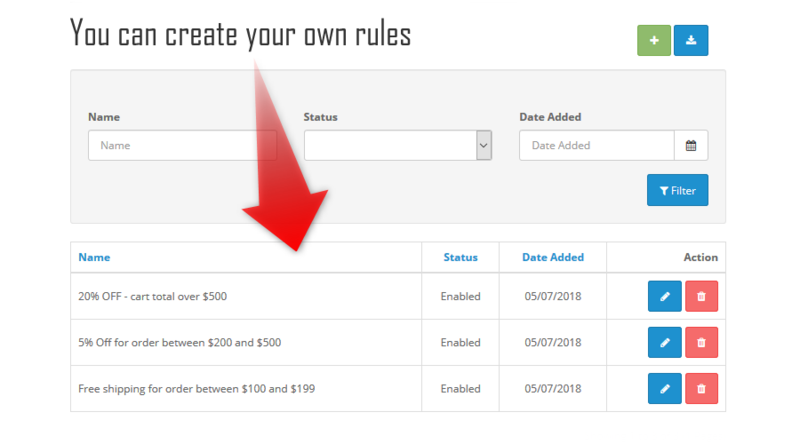 CAN I ADD NEW RULES IN EXTENSION? IS EMAIL TEMPLATE INCLUDED / CUSTOMIZABLE? YES, email template is included and can be customized. You need only to press import button and will be available in your store. Most common answered questions about Recover Lost Sales.